Live albums recorded in concert (not issued) between 2000 and 2009. 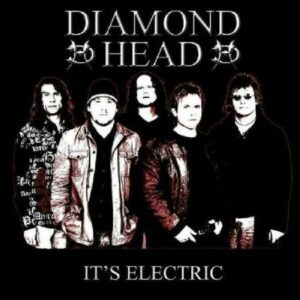 It’s Electric is a live album by Diamond Head. It was recorded at the London Astoria in November 2005. 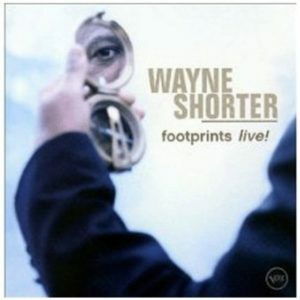 Footprints Live is a live album by Wayne Shorter. Tracks 1, 2 and 6 were recorded at the Festival de Jazz de Vitoria-Gasteiz in Spain on July 20, 2001. Tracks 3, 4, 5 and 7 were recorded at the Jardins Palais Longchamps in Marseilles, France on July 24, 2001. Track 8 was recorded at the Umbria Jazz Festival in Perugia, Italy on July 14, 2001. 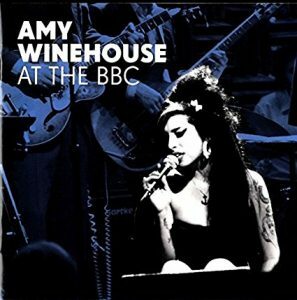 At The BBC is a live CD and DVD compilation by Amy Winehouse. It was recorded between 2003 and 2009 and collects together performances live in the studio and in concert. 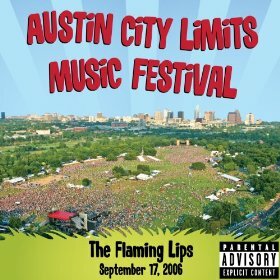 Live At Austin City Limits Music Festival 2006 is a live digital download by The Flaming Lips. It was recorded in Austin, Texas on September 17, 2006. 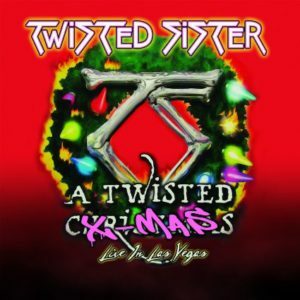 A Twisted Christmas: Live In Las Vegas is a live album and DVD by Twisted Sister. It captures their Christmas show in 2006. 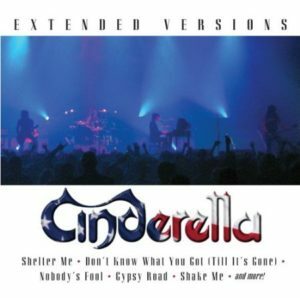 Extended Versions is a live album by Cinderella. It was recorded at The Mohegan Sun in Uncasville, Connecticut on July 21, 2005. 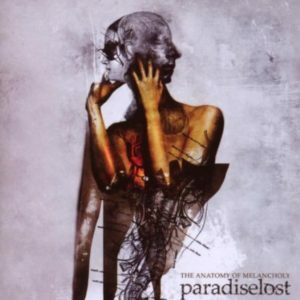 The Anatomy of Melancholy is a live album and DVD by Paradise Lost. It was recorded at The Koko in London on April 12, 2007. 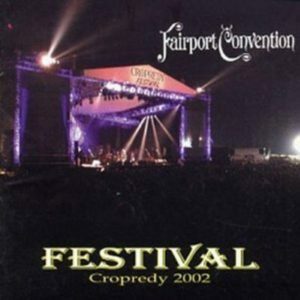 Festival: Cropredy 2002 is a live album by Fairport Convention. 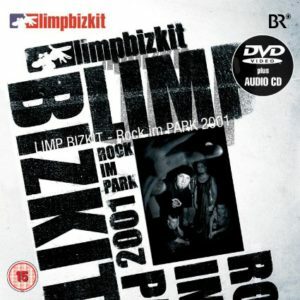 Rock in Park 2001 is a live album and DVD by Limp Bizkit. It was recorded at the Rock In The Park Festival in Nuremberg in June 2001. Live At Leeds is a live album by Shed Seven.